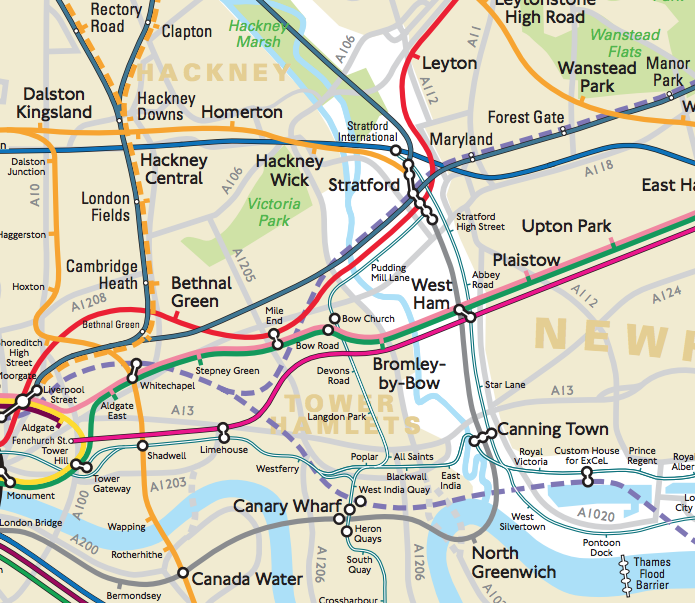 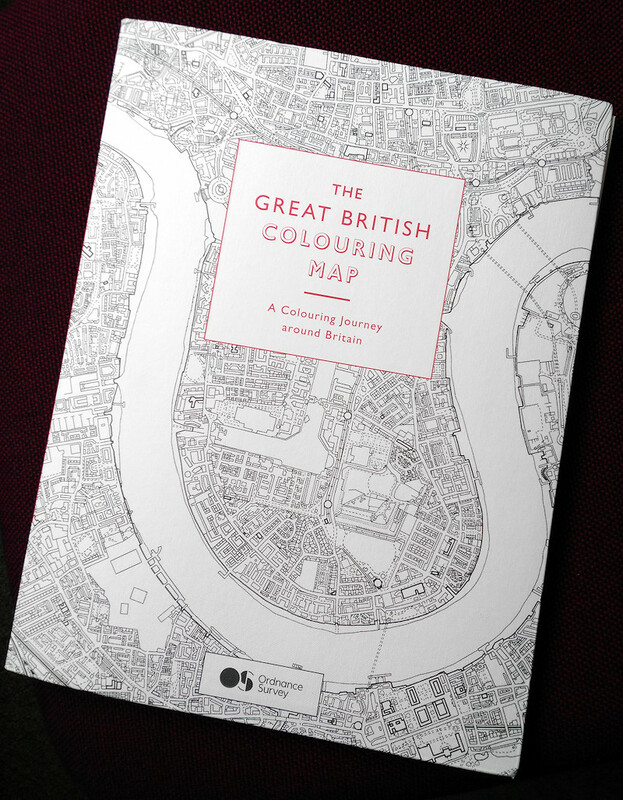 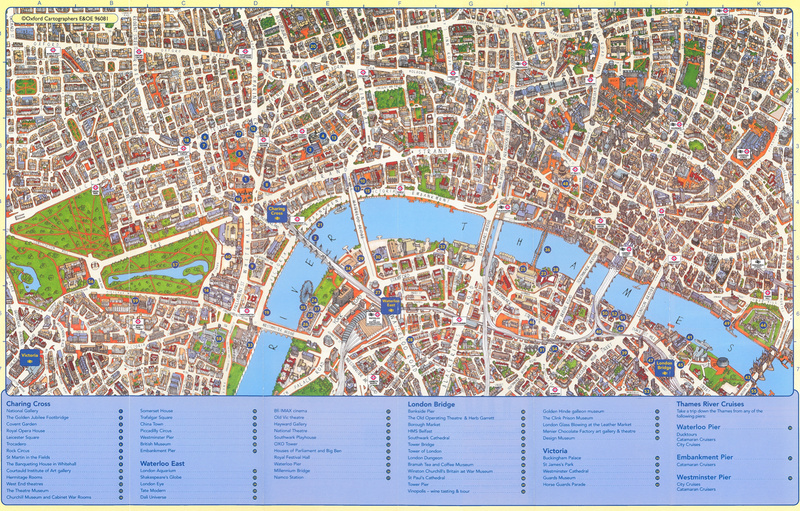 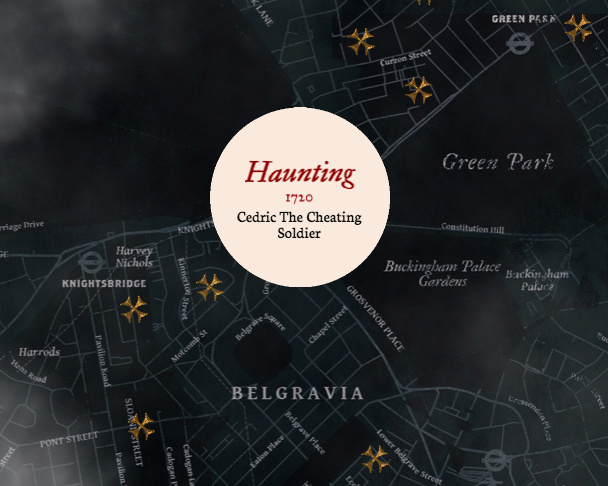 Just in time for Hallowe’en comes Grim London, a spooky and atmospheric map of central London. 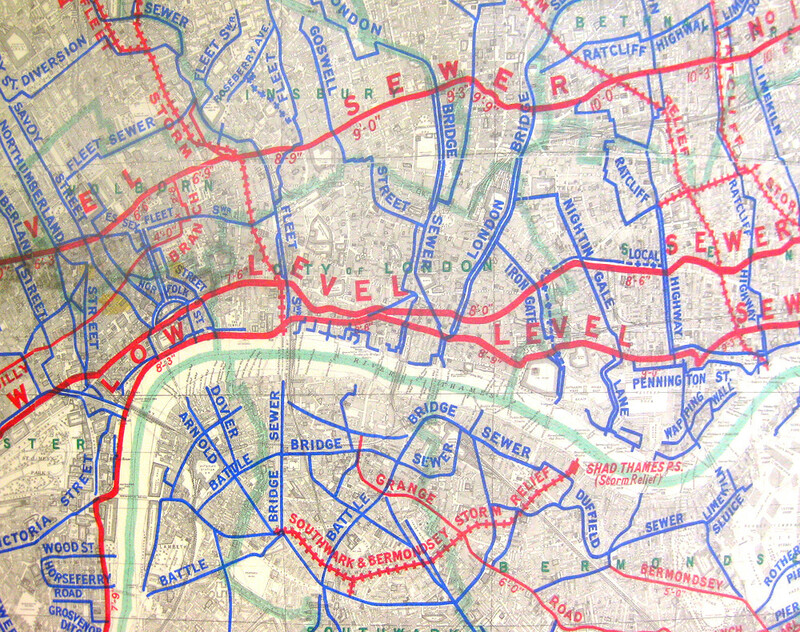 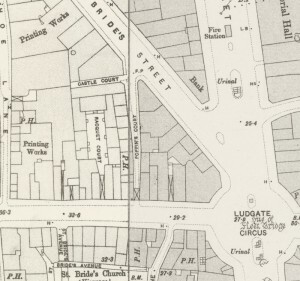 Navigate around the bleak, faded map of the city you thought you knew, then type in a postcode (try WC1E 6BT) or a borough name. 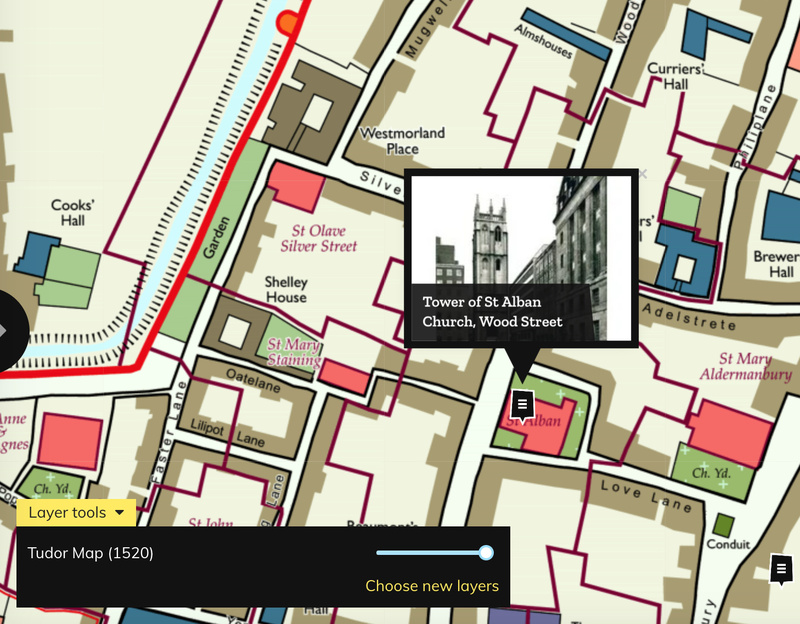 This loads a number of Maltese crosses for the local area – clicking on these reveals the grim history of that place. 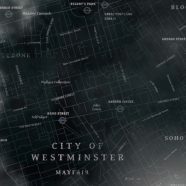 This is really well themed data map by creative agency Impero, great to see this new and impressive piece of cartography, with a suitably restrained colour palette and a Rustic fonts, faded tube roundels, and occasional missing sections of streets, add to the cognitive dissonance of the map, while WebGL fog swirls across the browser. 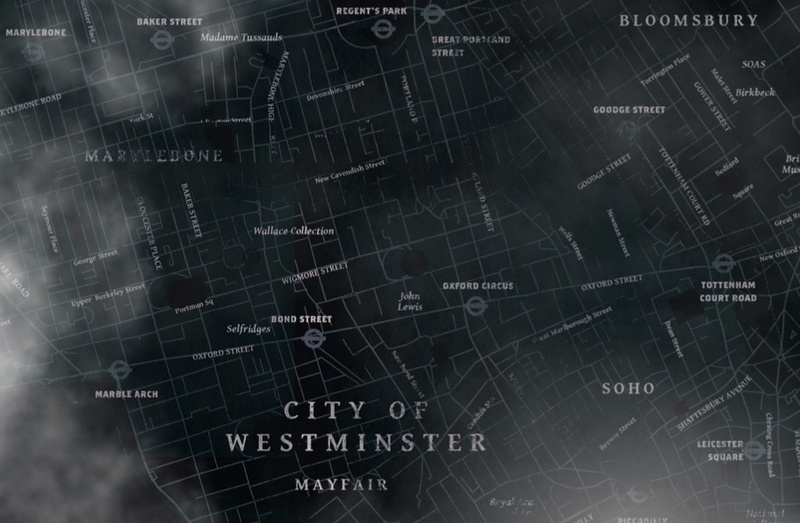 Click the lamp and find out the scary stories local to your neighborhood.